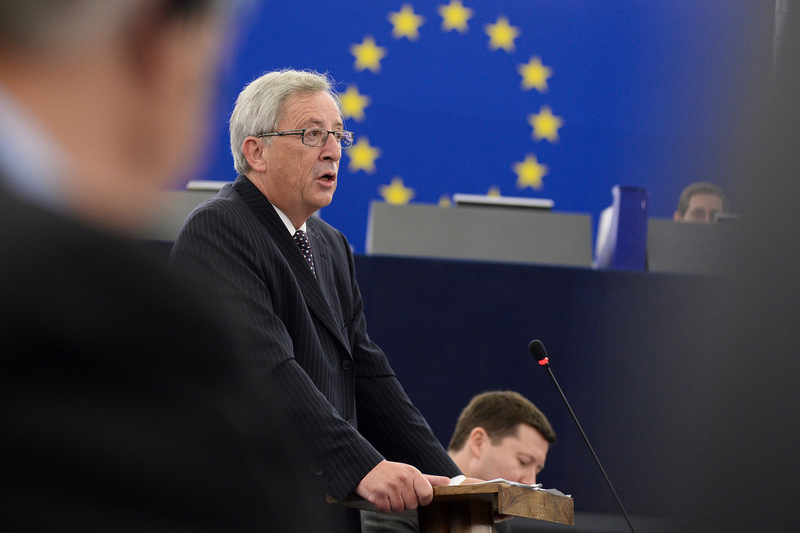 President Juncker made a good speech to the European Parliament last week. He stressed what he called European values. He singled out three….the Rule of Law, Equality, and the Freedom to Voice your opinion as a citizen or a journalist. The stress on the rule of law is important in light of what is happening in Poland. The EU is facing a long and difficult confrontation with Poland and the Polish government will whip up nationalist sentiment. But the EU must not back down. In this context, he also stressed how important it is that the rulings of the ECJ are accepted as final, and implemented, by all member states. Without this, the EU would wither away. This being called in to question in Poland and Hungary in respect of accepting refugees. On Equality, he stressed that there should be equal pay for equal work in the same countries. This is a concern of the French President. I am glad that freedom of speech was stressed. Freedom of speech is important if we are not to see democracy turned into the tyranny of the majority. Prevailing opinions must be open to challenge, and sometimes that may give offence or be misconstrued. Those who are offended have the right of reply, and if someone is libelled they can go to court. Apologies for mistakes in the use of free speech should, in general, be accepted. Journalists should not be forced out of their jobs, to serve the commercial interests of advertisers, who have come under pressure from social media. That is happening in Ireland at the moment can be just as much a threat to free speech today, as state censorship was in the past. I am glad that President Juncker mentioned a European Deposit insurance scheme to help make banks safe, but there should also be a limit placed on banks buying too many bonds of their own government, which can lead to dangerous concentration of risks. He stressed the strengthening of Europe’s defences against cyber attacks. Apparently, 4000 ransomware attacks are made every day in the EU. He also stressed the need for better defence against state inspired and organised cyber attacks, of the kind suffered by Ukraine and Estonia. Ireland should play its part, through the EU and the NATO Partnership for peace, of which it is a member, in working to strengthen Europe’s cyber defences. In the cyber world, the fact that Ireland is an island is no defence, and will be even less so when the UK leaves the EU. As I pointed out in a recent speech in Cahirciveen, there are huge differences between EU states voters in their views on what the EU should prioritise, and little understanding of other countries needs and fears. An election campaign in which every voter would choose between different European parties, on the basis of their programmes, would help build a sense of ownership of the EU by all the voters of Europe, and a better understanding of what the EU is, and is not, capable of doing. But I am not keen on his idea of merging the roles of President of the European Council, and that of President of the Commission. The Commission is the guardian of the Treaties, whose provisions it must uphold without fear or political bias. The Council is a political body, which, with the Parliament, must make political judgements on Commission proposals. That separation should not be changed. 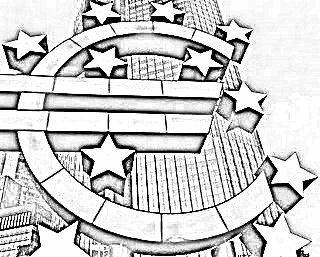 Some division of powers is appropriate to a confederal Union, like the EU. The EU is not a state and is not going to become one. The fact that the UK can leave it proves that the EU is a voluntary union, unlike the USA. I was surprised to hear him propose to move policy making on tax matters to majority voting. This would mean that big countries could set the tax policies of small countries, which is not acceptable. It would alter the balance of the EU fundamentally. On the face of it, this would seem to require an amendment of the EU Treaties. 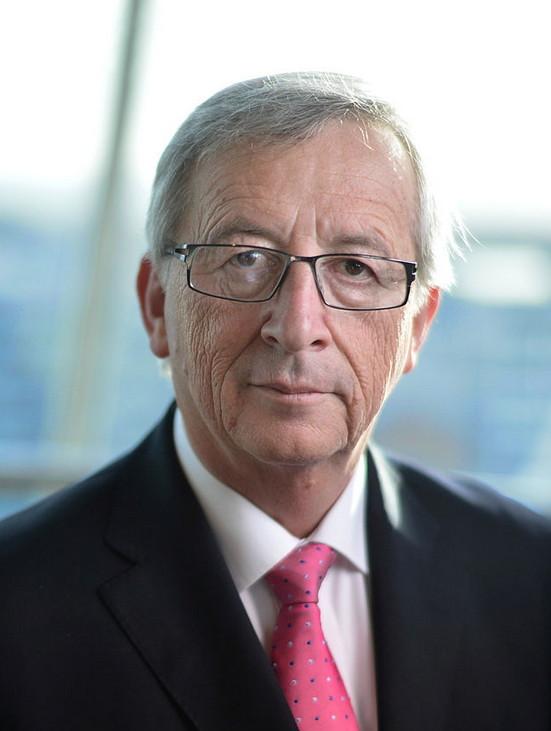 President Juncker seemed to suggest that majority voting on tax policy could be achieved by using a “passarelle” provision in the Lisbon Treaty, which allows some issues, currently decided by unanimity, to be moved to majority voting, by the unanimous agreement of all EU Heads of Government(without actually amending the Treaties). I am satisfied that this unanimous agreement will not be forthcoming and that the proposal to move tax policy to QMV will not go far. In light of the 1986 Crotty judgement on the constitutionality of the Single European Act, it is likely that demands would be made for a referendum in Ireland on a move to majority voting on tax policy.